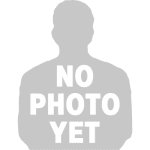 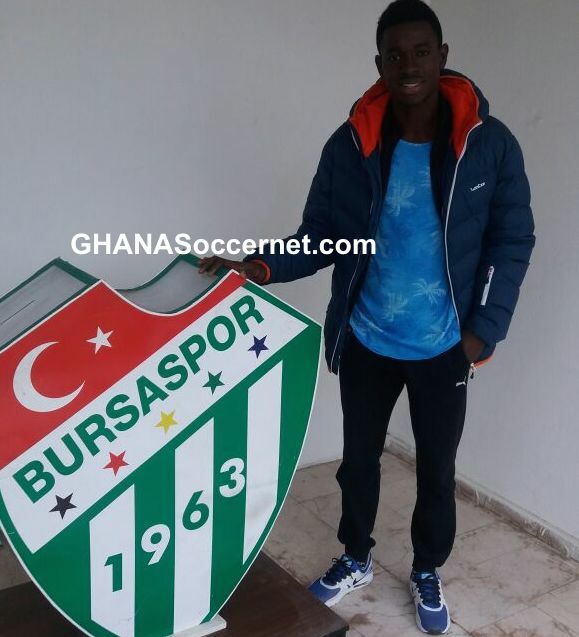 Teenager Kofi Amoako Atta has opted to sign for Bursaspor despite impressing giants Galatasary, GHANASoccernet.com can exclusively reveal. 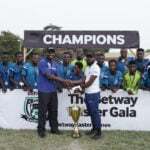 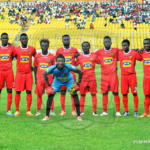 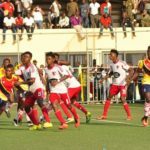 Lower division side Spartan FC has transferred the 19-year-old winger with the help of Accra-based agency Soccertime Africa and Futbol Division. 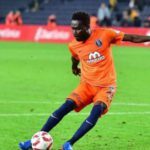 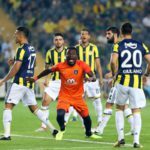 Amoako will get to hone his talent with the youth side of the Turkish Super Lig side. 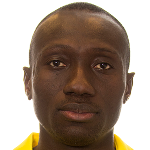 He previously played for third division Crystal Palace FC before joining Spartans.